Possums save Christmas in the quirky new holiday song, “Fly Possum Fly,” from Grant Maloy Smith and EmiSunshine. The pair recorded both a country and a bluegrass version at Creative Workshop Studios in Nashville, singing about flying possums that fill in for Santa’s reindeer after Rudolph comes down with the flu. 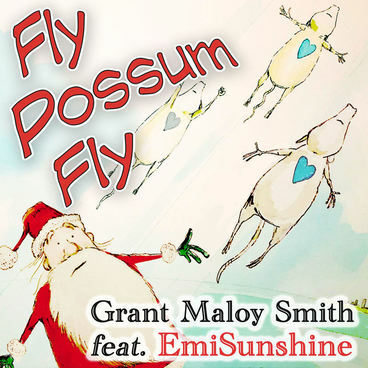 “Fly Possum Fly,” the book, is available on Amazon at https://www.amazon.com/Fly-Possum-Grant-Maloy-Smith/dp/1946664340. 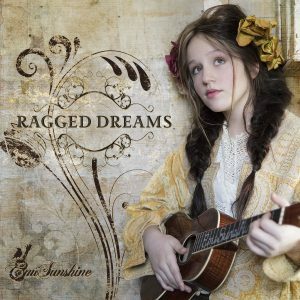 The song can be downloaded through iTunes, Amazon and other digital outlets.